The CLF Juno is a battery powered RGBW LED luminaire for in and outdoor use. Besides the rechargeable lithium battery, the Wireless Solution W-DMX™ receiver allows completely stand-alone use without the need to run cables, which reduces set-up time radically. The operating time is around 8 up to 12 hours on a full battery. 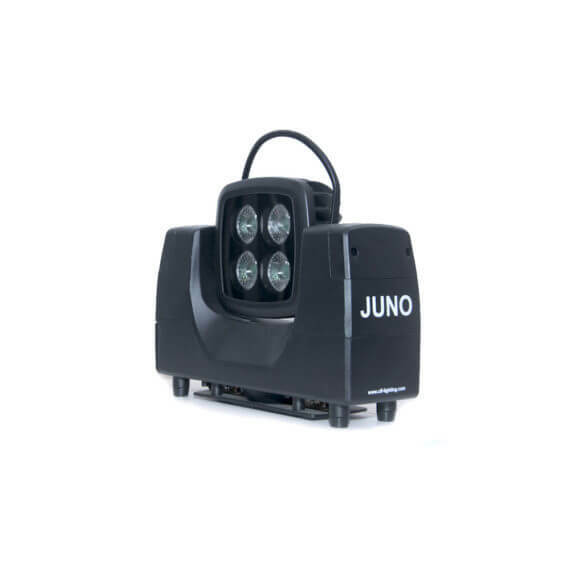 Manual operation of the tilt and zoom (15°-30°) function makes the Juno perfectly suitable for illuminating objects like walls and pillars at high end rental projects and corporate events. 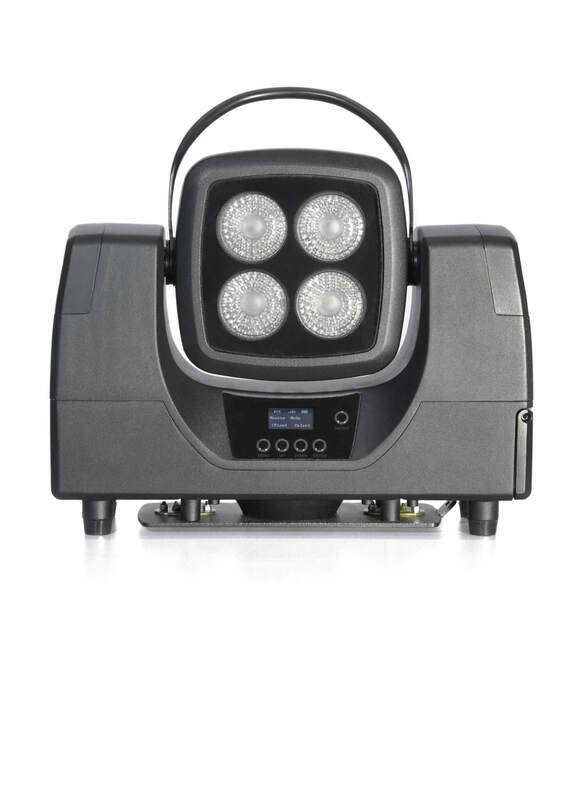 Specially selected, high quality CREE LED’s provide deep and intense colours through a unique lens which provide an outstanding colour mixing. 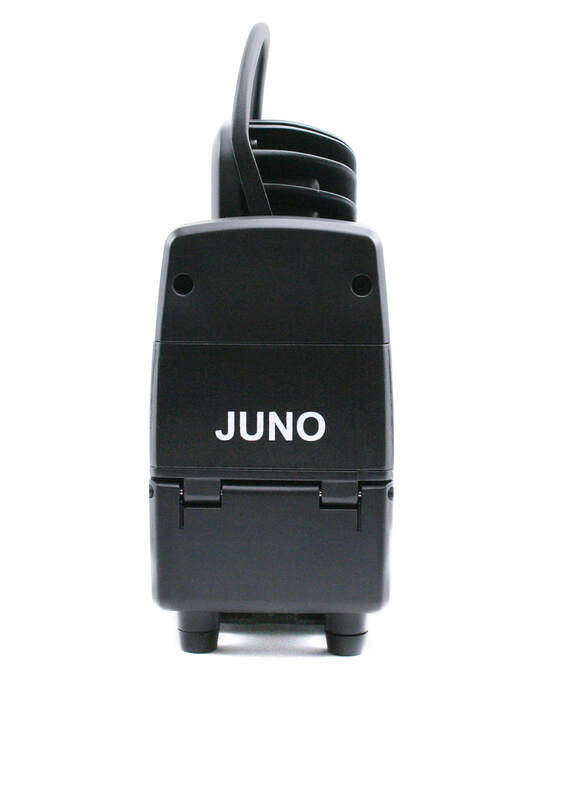 Besides DMX control, the Juno comes with pre-programmed macros and can be controlled manually. 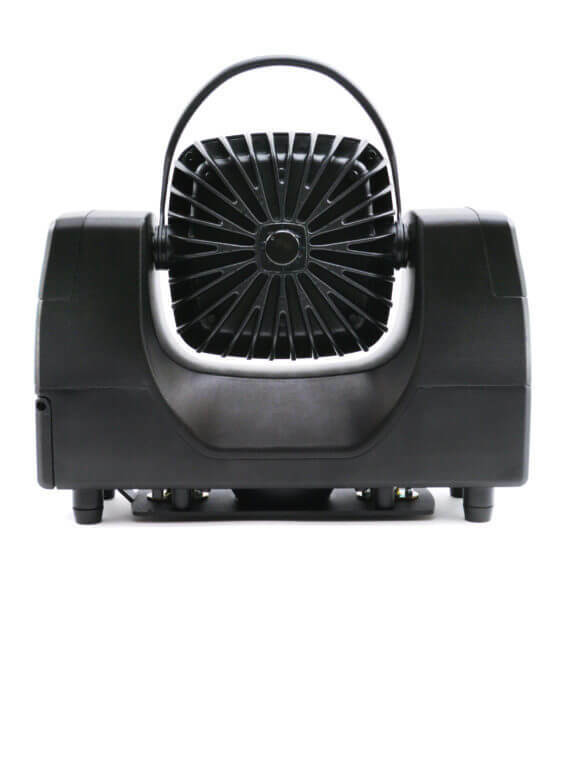 All controls can be found in the menu on the on-board OLED display which also shows battery, wireless and DMX status. 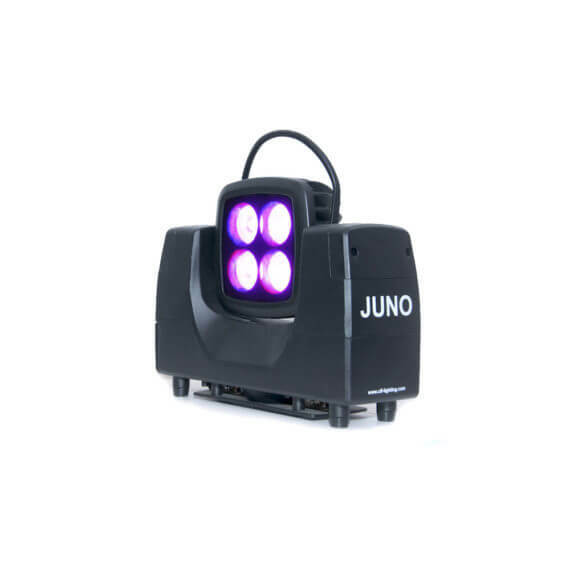 It is also possible to connect the Juno through Neutrik® powerCON and 5-pin DMX connectors for regular cable use. When operating with PowerCON, the Juno also charges automatically. 6 Juno’s are delivered with a well thought flightcase which is equipped with an intelligent charging system. 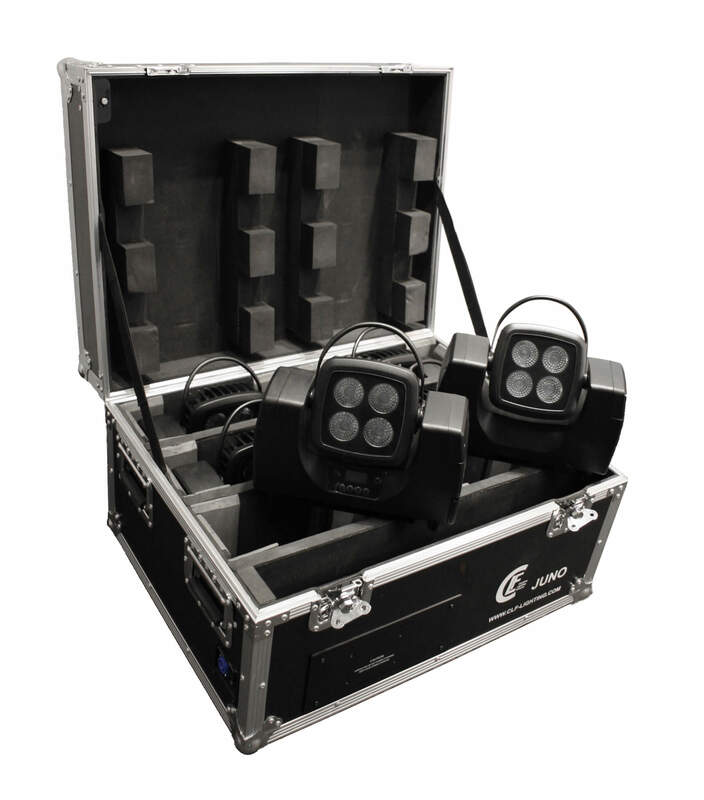 The system is connected through one power cable and is provided with indication lights.